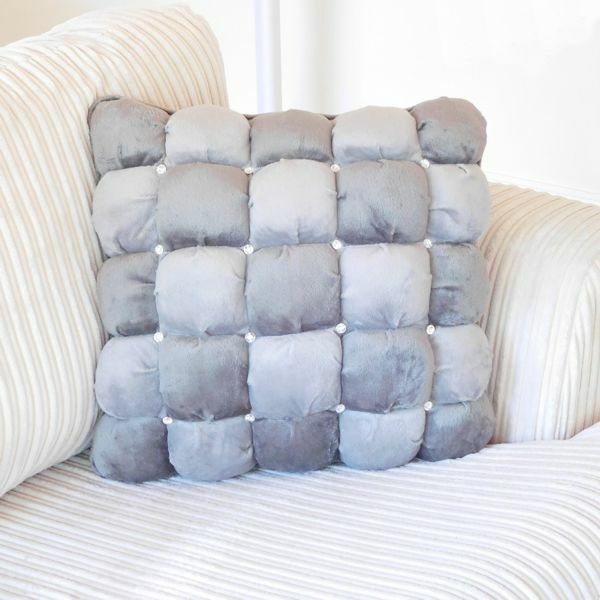 When it comes to relaxing in the home, being comfortable in your chair or sofa is very important. 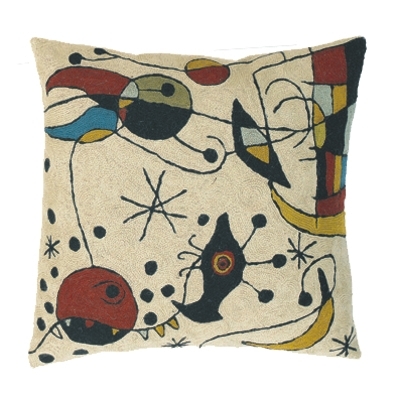 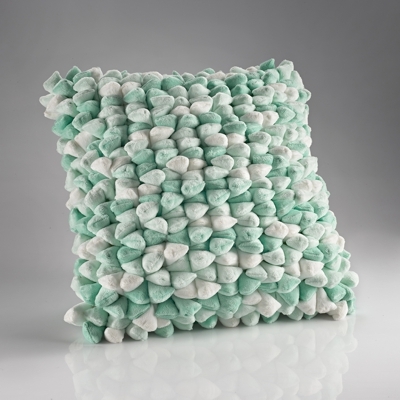 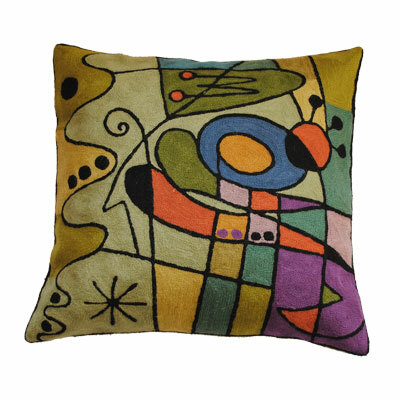 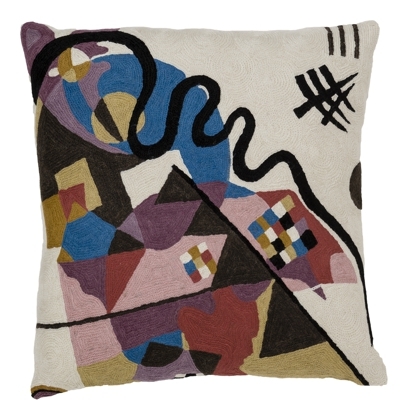 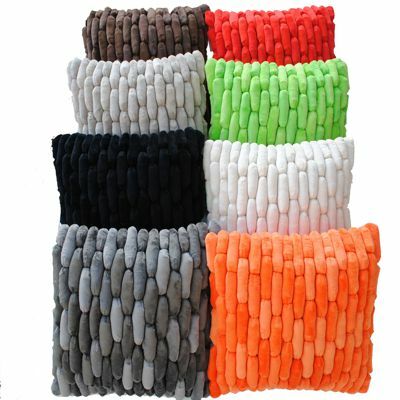 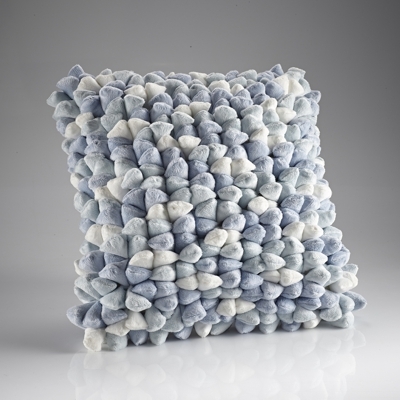 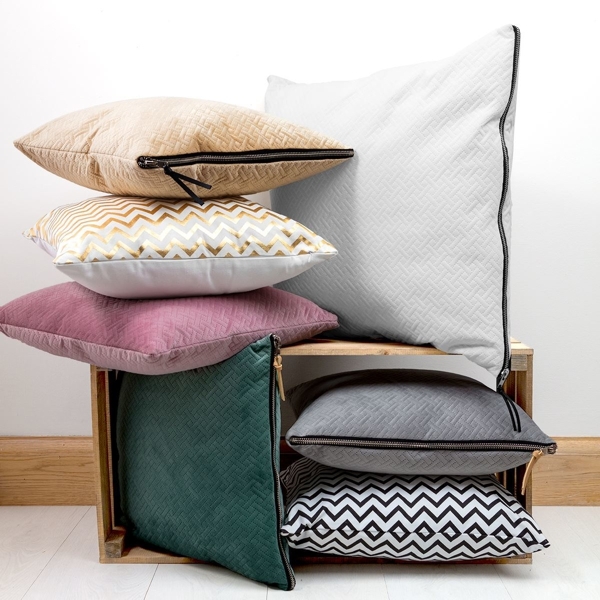 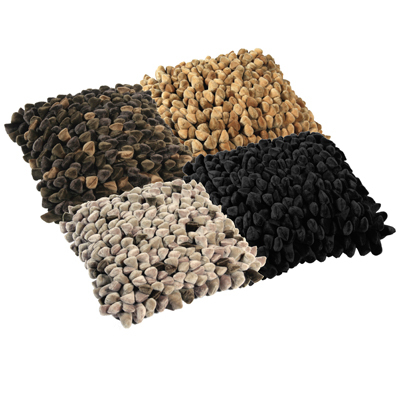 Here at Contemporary Heaven we offer a fabulous range of modern cushions to give you that extra comfort as well as making a style and colour statement in your home. 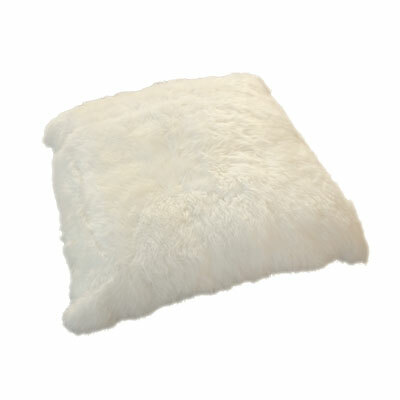 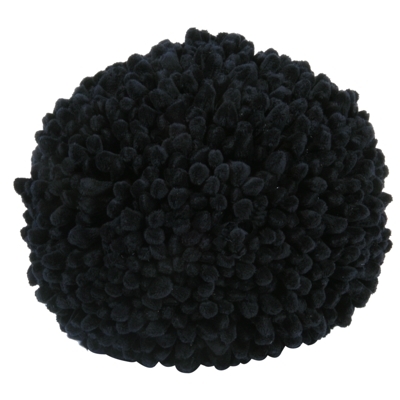 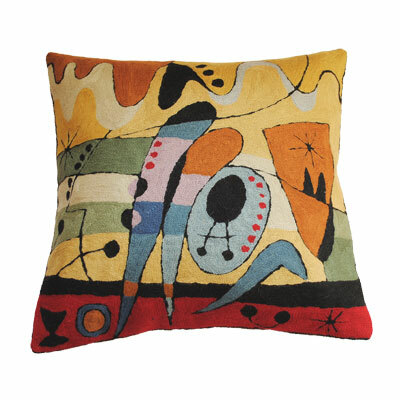 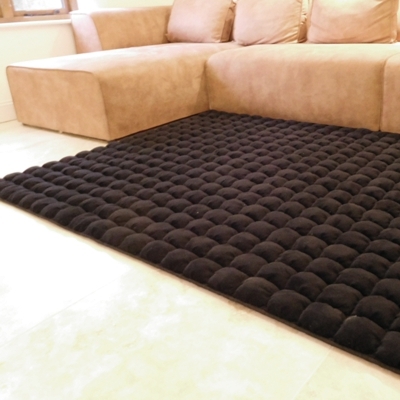 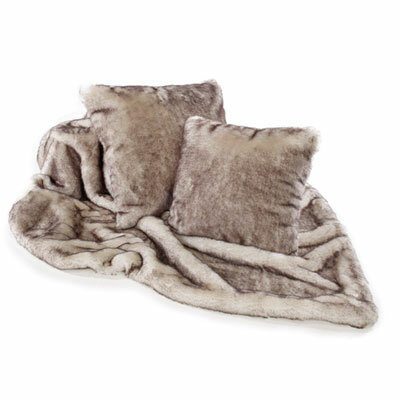 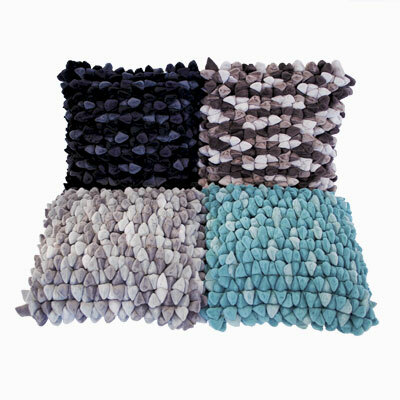 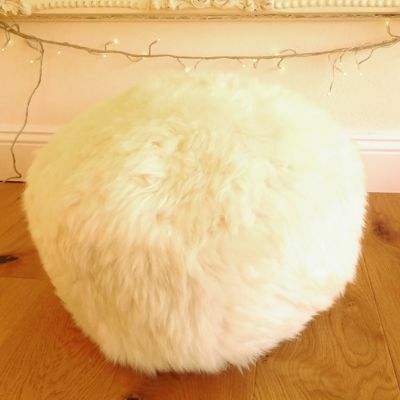 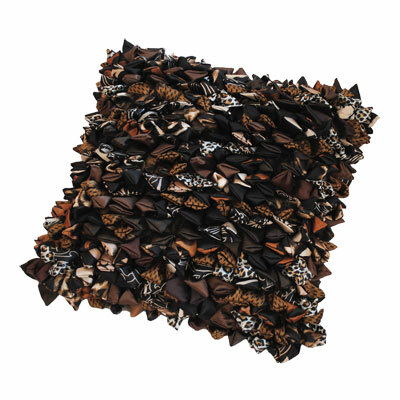 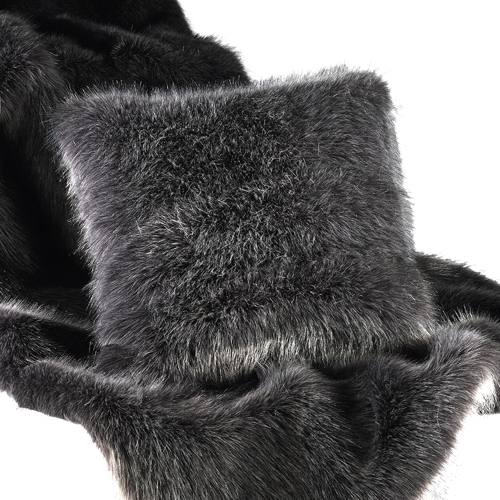 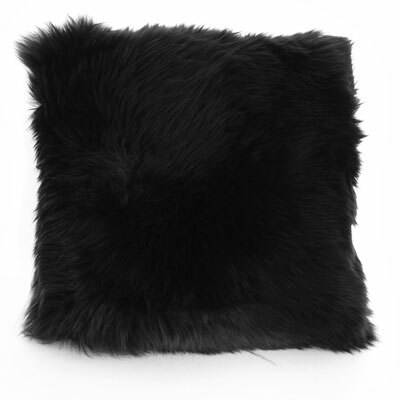 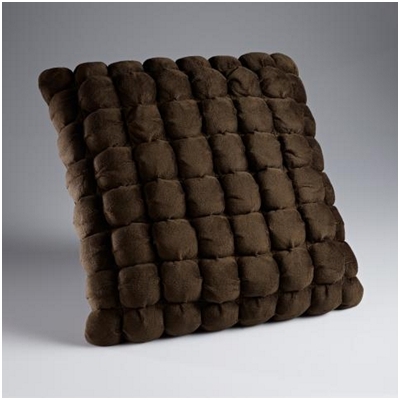 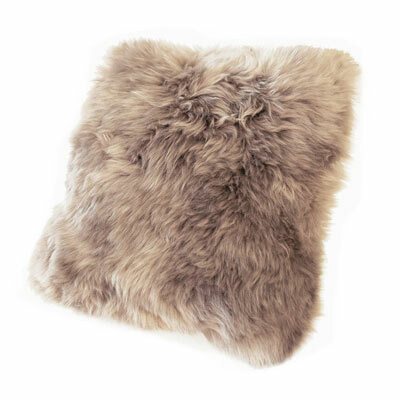 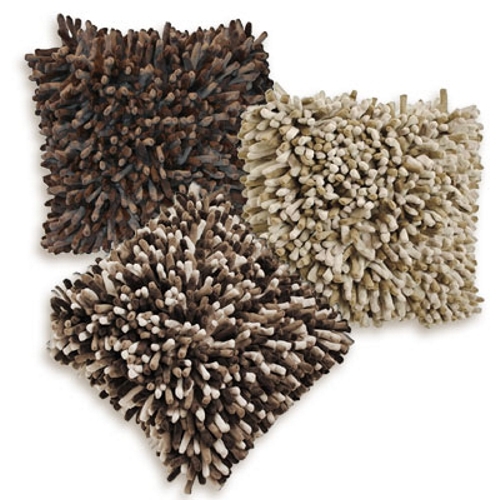 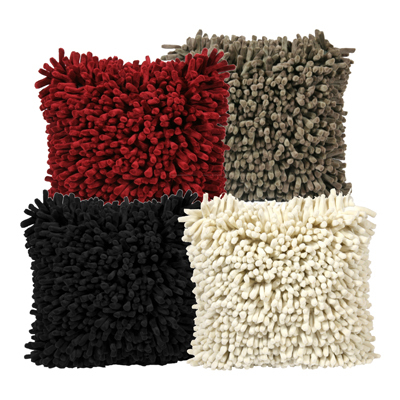 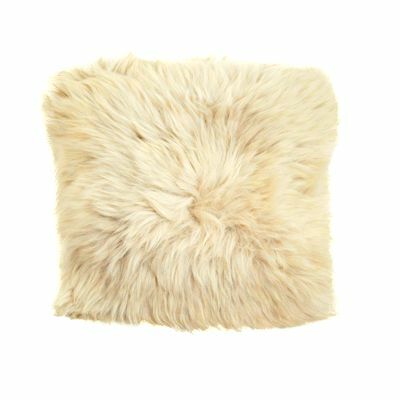 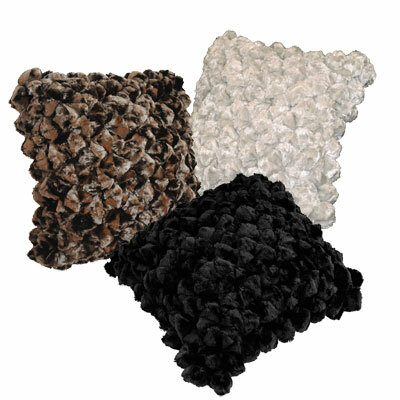 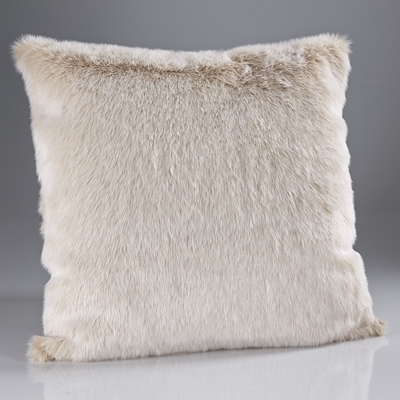 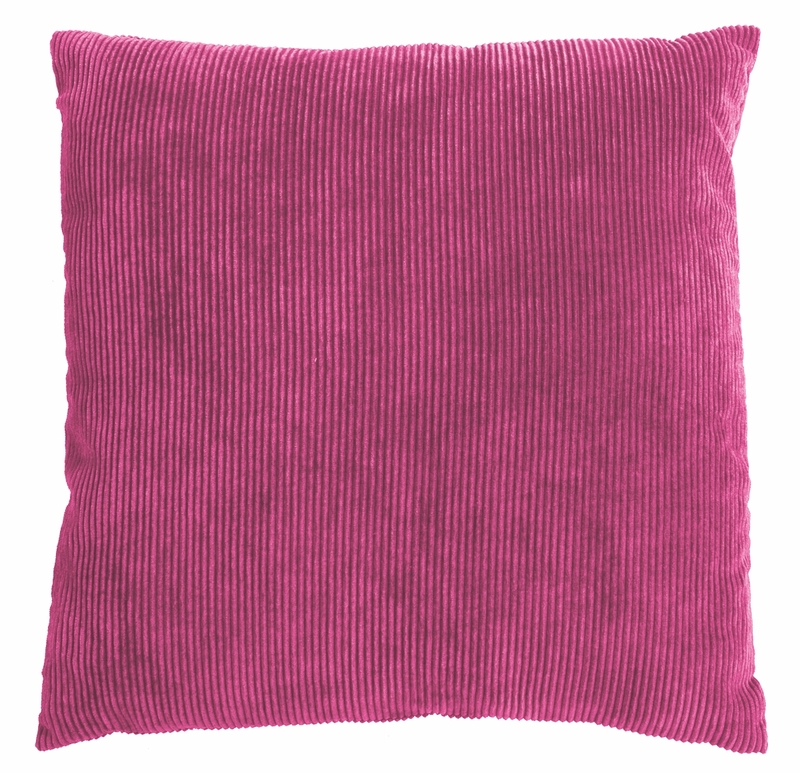 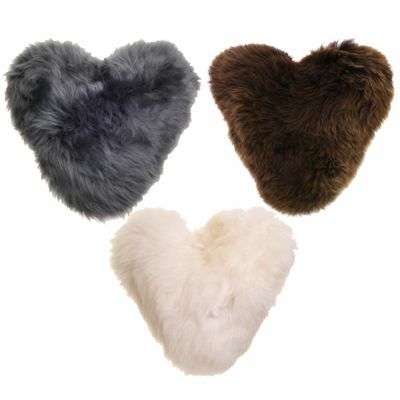 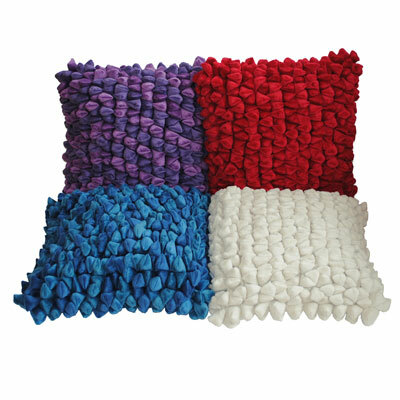 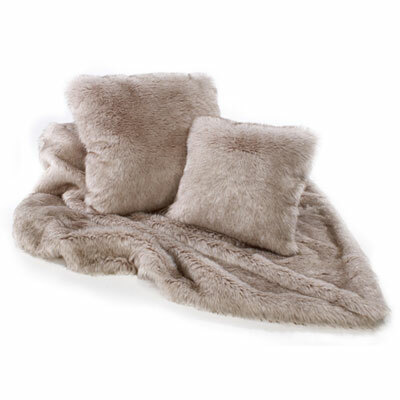 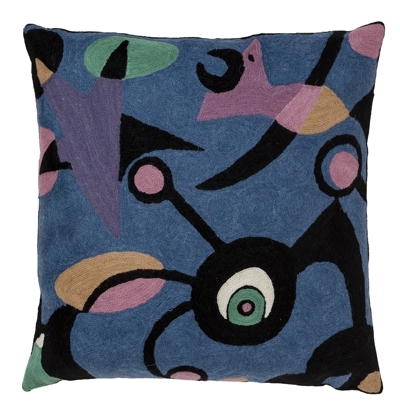 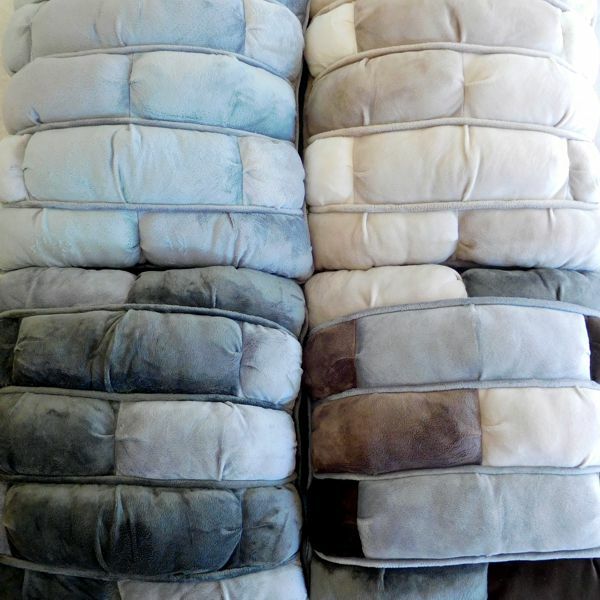 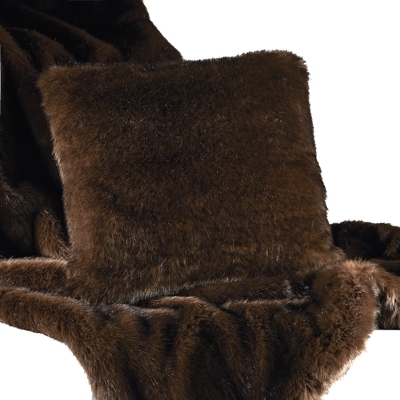 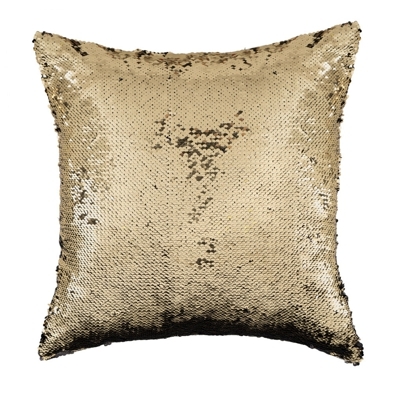 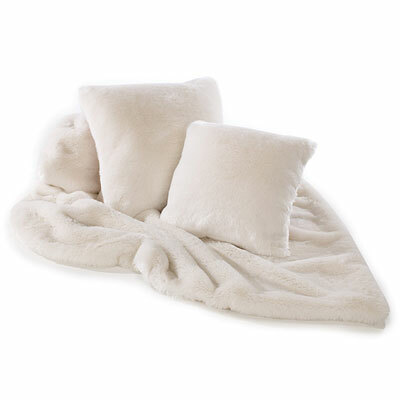 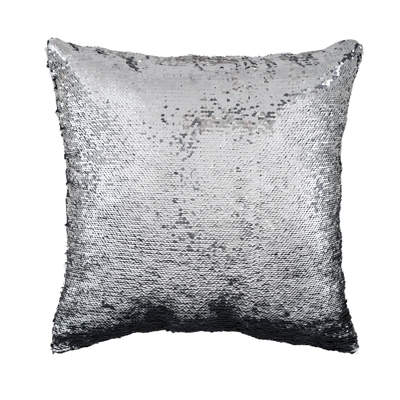 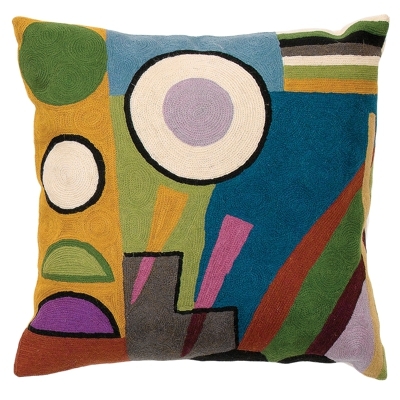 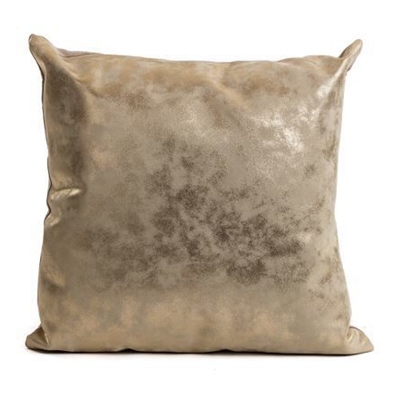 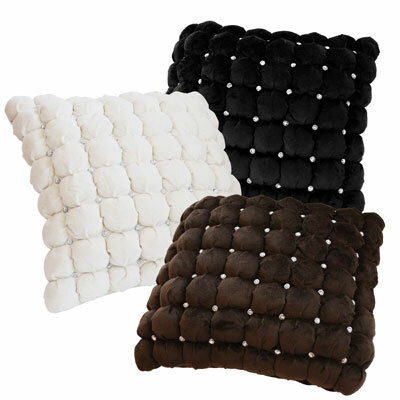 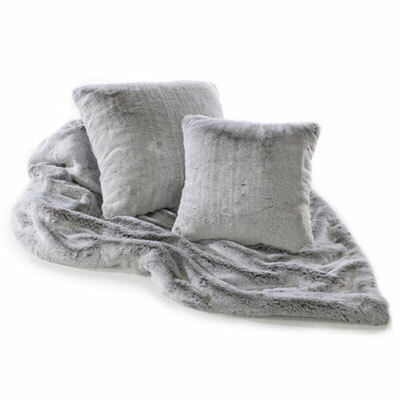 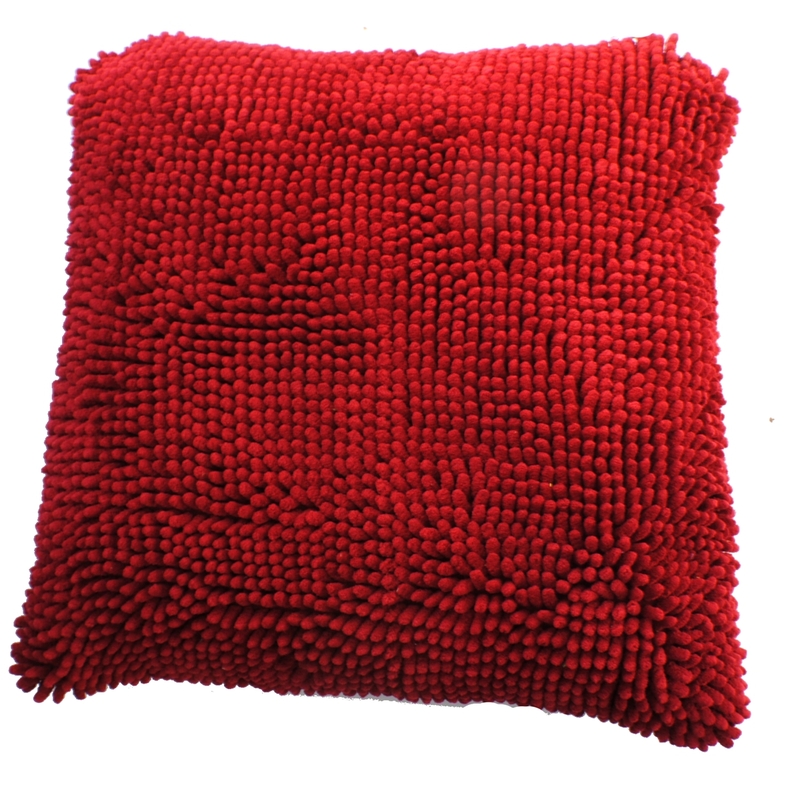 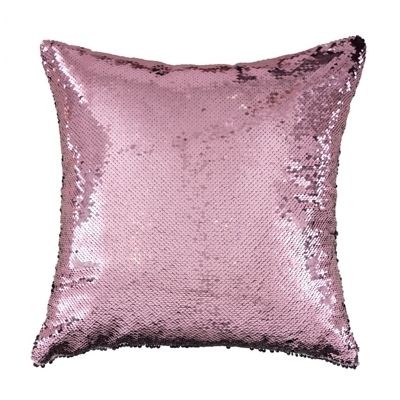 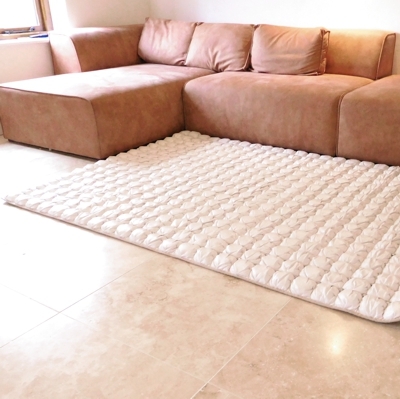 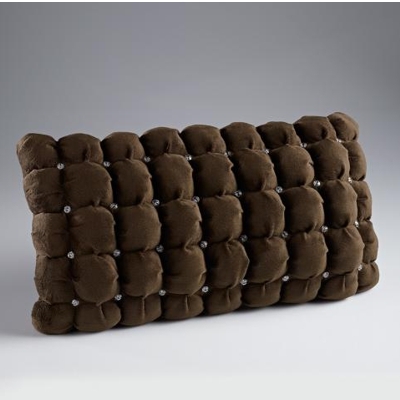 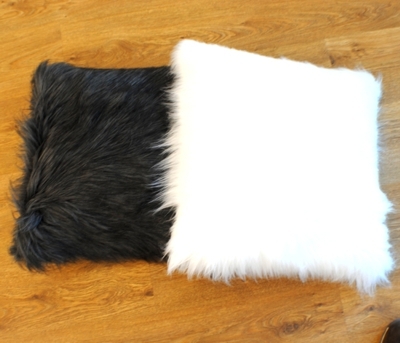 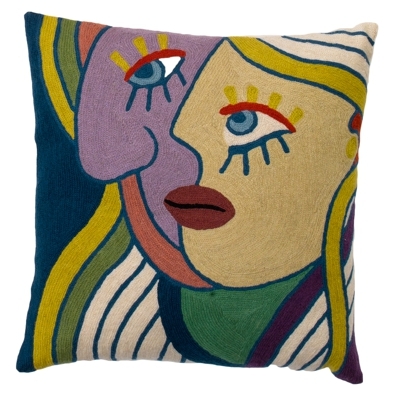 We have an extensive range of beautifully designed and made cushions for you to choose from which will add a luxury contemporary style to your seating areas or bedrooms.Whether you are looking for faux fur cushions, sumptuous velvet cushions, eye catching sequinned cushions or exotic hand stitched Zaida cushions you will find the perfect cushions here. 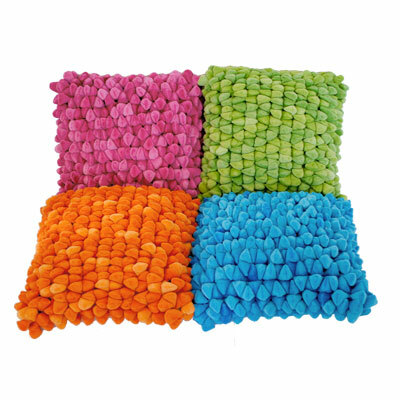 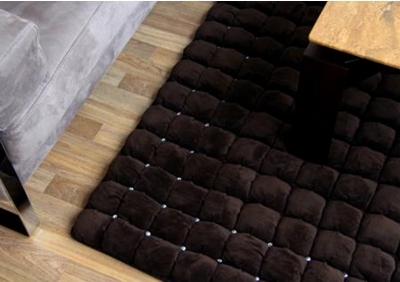 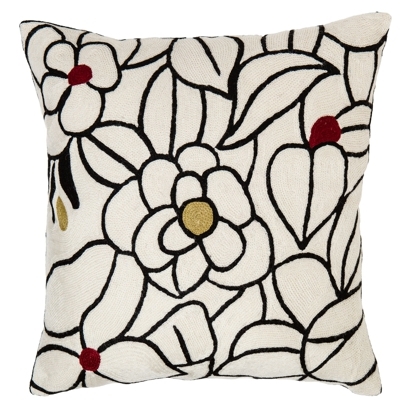 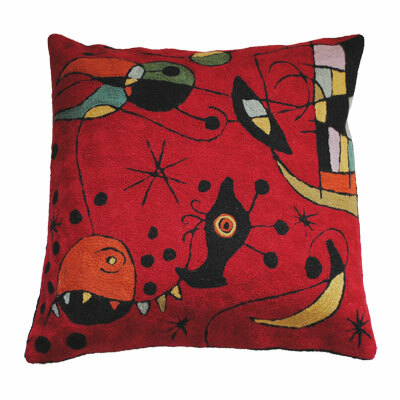 Create a soothing environment with our designer cushions and bring cosiness and charm to any room. 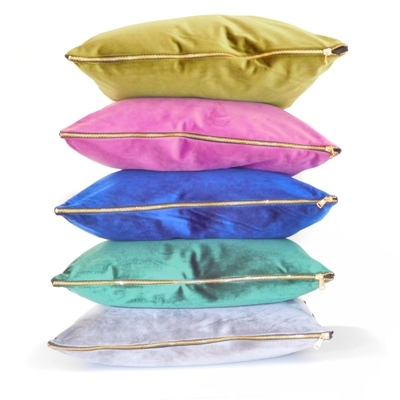 Whatever your tastes, we can provide you with gorgeous filled sofa and scatter cushions that you will fall in love with.